Is Jussie Smollett Returning for 'Empire' Season 6? Update (4/5/2019): In her Thursday appearance on The View, Taraji P. Henson revealed that, as far as she knows, no one is leaving the cast, including Jussie Smollett, despite the recent controversy. "I haven't heard anything else," she said. Though she seemed somewhat reluctant to talk about the incident, the Hidden Figures star said, "I talk to Jussie all the time, and he's doing well. 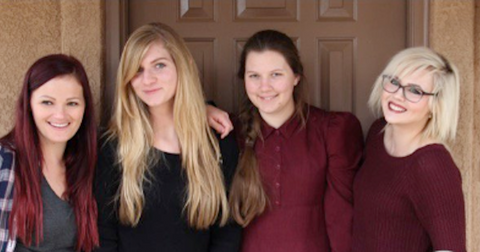 We're all doing well." Original story (3/27/2019): Empire returned to the air last night with the first new episode since the Jussie Smollett investigation began. Given the strong ratings and a successful deal between Fox and new parent company Disney, it seems pretty certain the show will go on for Season 6. 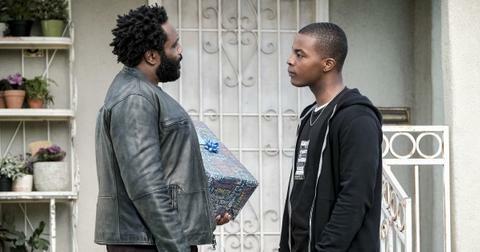 And with the city of Chicago dropping all 16 felony counts against him, it seems like the path could be clear for the actor to keep his role as Jamal Lyons. But apparently it's not quite that simple. 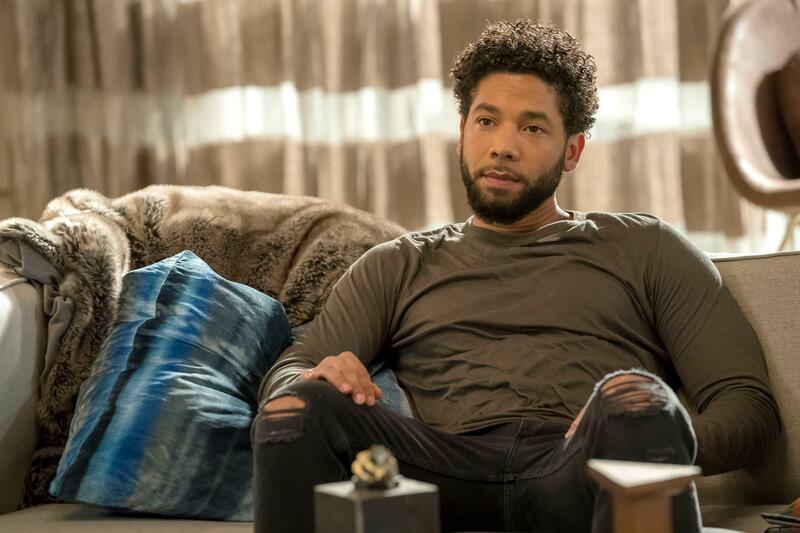 Before we answer the question of whether Jussie will be returning for Empire's sixth season, let's recap the situation that led us here. On January 29, Smollett claims he was attacked by two people in masks who yelled "racial and homophobic slurs," poured bleach on him, and put a noose around his neck. Chicago PR investigated the report as a possible hate crime, with video surveillance leading them to two brothers from Nigeria. A suspicious, threatening letter containing a white powder (which turned out to be aspirin) had also been sent to the Chicago studio where Empire films days earlier on January 22. On February 1, Smollett issued a statement to Essence magazine saying, "I am working with authorities and have been 100 percent factual and consistent on every level" regarding his report. However, the media swirled with unnamed sources "within Chicago PD" who claimed Smollett's story didn't add up. On February 13, the two Nigerian suspects were arrested and taken for questions, but later released. Off-the-record sources continued to talk to the media, saying police believe the actor paid these men to stage an attack. 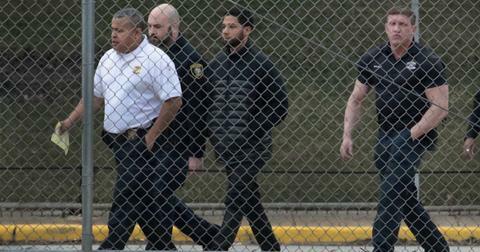 A grand jury convened to look into evidence proving Smollett fabricated the incident and on February 21, he was arrested for filing a false report. He was indicted on March 8 on 16 felony charges. 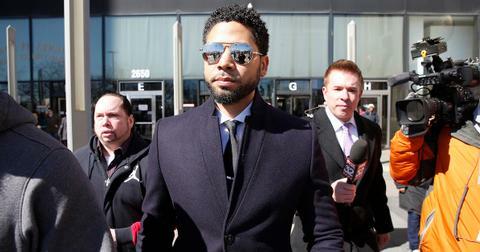 During his March 14 arraignment, Smollett pleaded not guilty and a follow-up hearing was scheduled for April 17. Then, in a sudden and dramatic plot twist worthy of the Lee Daniels drama, the Cook County State's Attorney's Office dropped all charges against the actor, who agreed to forfeit his $10,000 bond and had performed 16 hours of community service over the previous weekend. Smollett held a press conference outside the courthouse and said, "I have been truthful and consistent on every level since day one." However, the prosecutors and Mayor Rahm Emanuel were very vocal in the media that this turn of events in no way should be seen as an exoneration of Smollett. Emanuel even said the city is considering suing the actor for the money spent investigating an attack that a grand jury deemed to have been fabricated. Will Empire keep Jussie Smollet? Though Fox has been outwardly supportive in light of the charges being dropped, public opinion doesn't seem to be on the side of the actor who portrays Jamal Lyons. Also, while the charges he faced in Chicago are out of the way, Smollett is still under federal investigation for possibly sending the threat letter to himself. "The U.S. Postal Inspection Service is working closely with out law enforcement partners on this investigation," a representative for the USPS said on March 27. Not to mention, this clash with Chicago PD makes Smollett both unwelcome in the city where the show films and "a major distraction" for the show and network according to Deadline, whose unnamed source close to the situation says, "Things are so unclear and there is a feeling that this isn't over, that there's more to come." 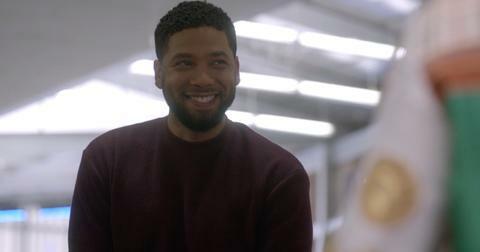 Before this week's developments, Jamal had been written out of the final two episodes of the season, and Smollett's option is apparently up for renewal in late June. It seems likely they will delay the decision to renew as late as possible to see where public opinion falls a couple months from now. 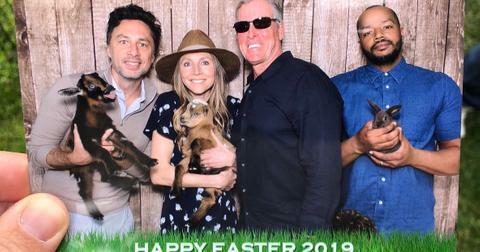 In Smollett's favor, showrunner Brett Mahoney and his co-stars, especially leads Taraji P. Henson and Terrence Howard, have remained in his corner, at least by all outward appearances.